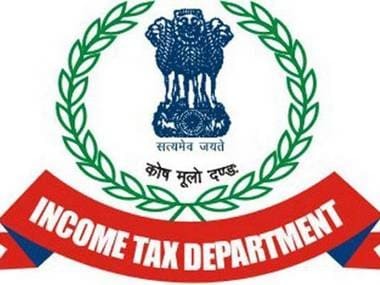 Bhopal: The Madhya Pradesh Lokayukta has refused to share details of search operations conducted by the Income Tax department against corrupt public servants of the state government citing an exemption clause under the RTI Act. RTI activist Ajay Dubey had sought details related to search operations conducted by the Income Tax department from the Lokayukta. He had also sought details of corruption cases registered by it since July 2017 among other information. In its reply, the Lokayukta said the information sought is in “question-answer” format. Therefore, it cannot be given. 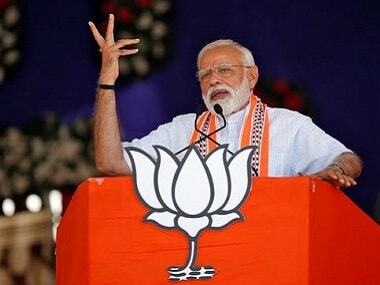 It also cited Section 2 (F) of the Right to Information (RTI) Act and said the desired details do not constitute information mentioned in the transparency law. The information thus cannot be constructed and cannot be given, the Lokayukta said. The section describes “information" as any material in any form, including records, documents, memos, e-mails, opinions, advices, press releases, circulars, orders, logbooks, contracts, reports, papers, samples, models, data material held in any electronic form and information relating to any private body which can be accessed by a public authority under any other law for the time being in force. 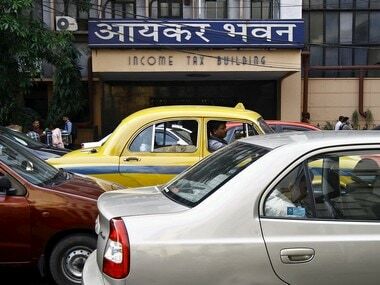 To a query on sharing details on information given by the Income Tax department related to the search operations conducted against corrupt government employees, it said the information cannot be made public as its investigating arm — Special Police Establishment (SPE) — was exempt under the transparency law from disclosing such details. “The Income Tax department shares details of search operations conducted against corrupt government employees with the Lokayukta of the state concerned so that it can also act against them. The Lokayukta has adopted anti-transparency attitude by blocking access to the information sought,” Dubey said. 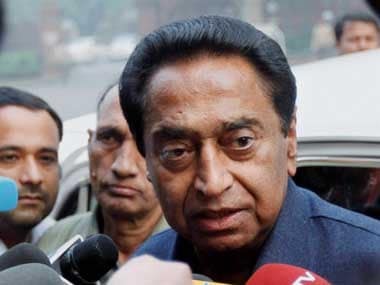 The Income Tax department recently carried out raids at over 50 locations, including in Delhi and Madhya Pradesh, against close aides of Madhya Pradesh Chief Minister Kamal Nath on charges of tax evasion and hawala transactions. 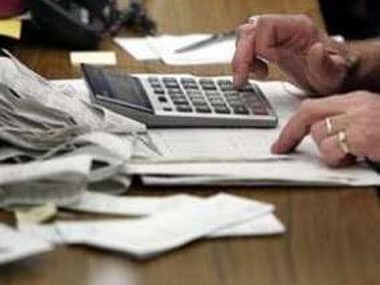 Searches have detected wide spread and well-organized racket of collection of unaccounted cash of about Rs 281 crore through various persons in different walks of life including business, politics and public service, a press release issued by the Income Tax department in Delhi on 8 April had said.